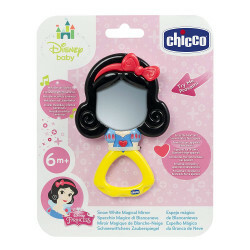 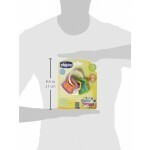 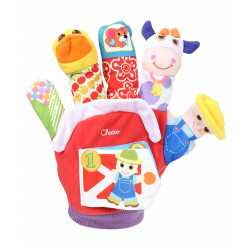 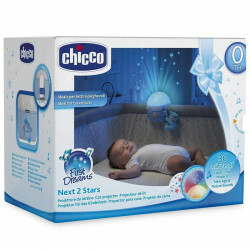 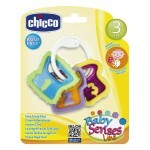 Chicco easy grasp Keys is a set of three keys made of soft and flexible plastic, ideal for teething babies. 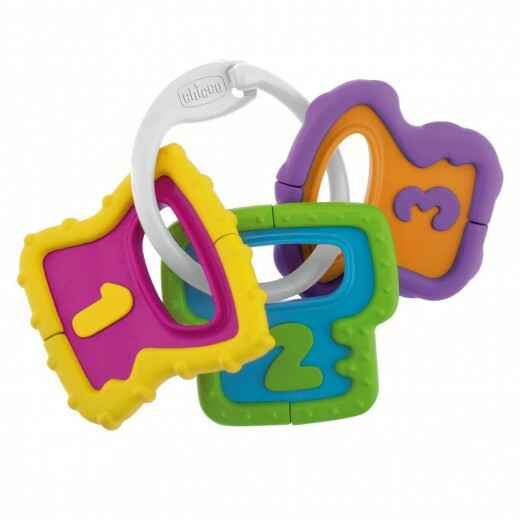 Kids can easily chew these keys and hold them in their little fingers thanks to an easy to grasp handle. These keys are gentle on kids' delicate mouth and gums. 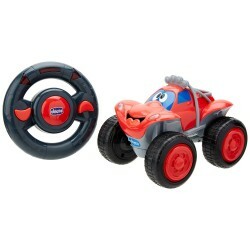 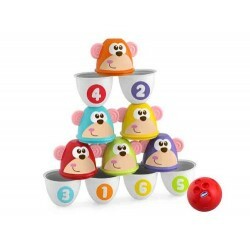 Grab your li'l one's attention with its soft rattling sound.